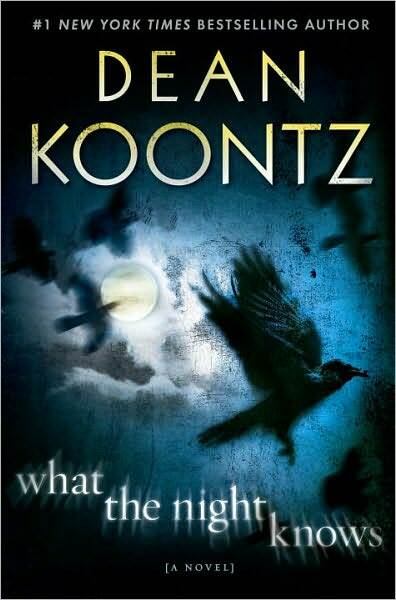 I enjoy a good Dean Koontz novel and this one was no exception . Set somewhere in the US, a man who dealt with horrific events in his past that left him scared is trying to live a normal happy life with his wife, son and two daughters. All that changes when a murder investigation is eerily like one from some many years past. Now he has to come to terms with not a copy cat killer, but in fact something much more sinister. Now he is racing the calendar to find some way to protect his family from the same fate his parents and sisters were dealt all those years ago. This was a great read, highly enjoyable...not scary.